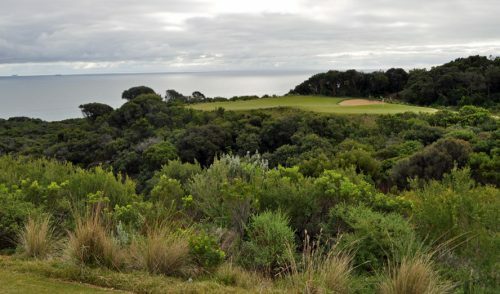 Last month saw one of the most unique Pro-Am events on the Australian golfing calendar. 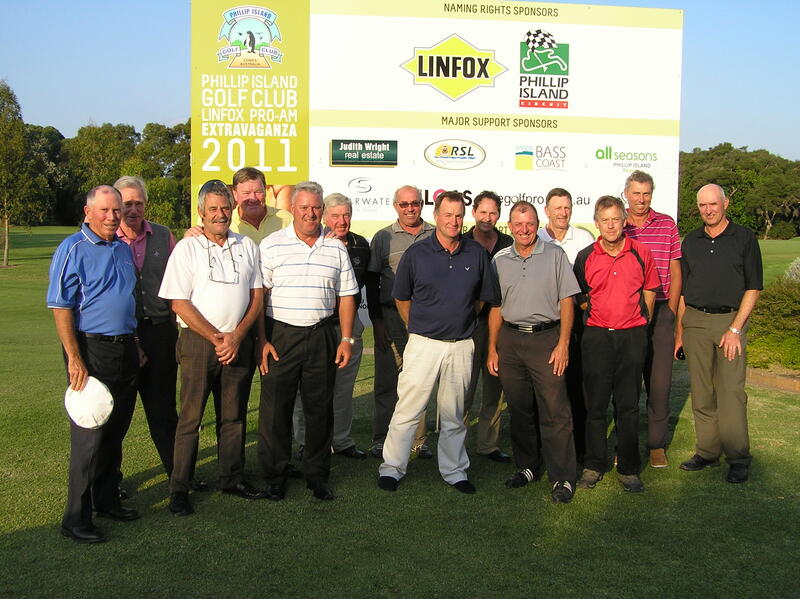 The 2011 Phillip Island Golf Club Linfox Pro-Am Extravaganza featured an unprecedented three consecutive days of Pro-Am golf; featuring Lady Professionals, Senior Professionals (Legends) and the Touring Professionals. Inside Golf made the trek to Phillip Island to play in the Extravaganza, and we were amazed and impressed by the quality of the event, the players and the course itself. 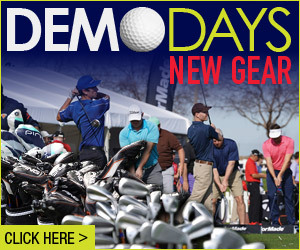 Indeed, this Pro-Am will surely become a must-play event in years to come. Day one of the event featured the Ladies Pro-Am. Under cool but calm conditions, Queensland’s Vickie Thomas took home the hardware with a one-under par 71, narrowly edging Victorians Stacey Keating and Torie O’Connor by one stroke. On Day 2, the sun came out and presented perfect scoring conditions for the Legends players. 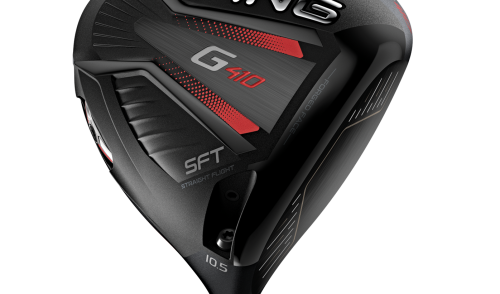 Lucien Tinkler blew the field away with a course-record-shattering nine-under 63. A massive eight shots separated Lucien from second-place finisher Michael Harwood, who came in with a one-under 71. The event came to a close on Sunday as the under 50’s took to the course. Despite a bit of early drizzle, the sun managed to break through, providing another picture-perfect day on the Island. 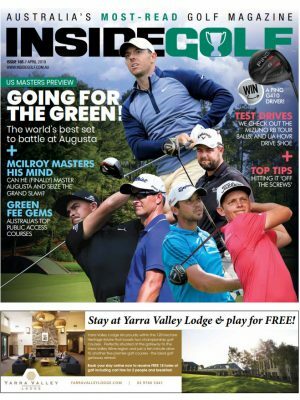 As a result, scoring conditions were perfect as well, as Victoria’s Michael Light blitzed the course with a nine-under 63 to match the course record set only 24 hours earlier. Light, who started on the second hole, came to his last (Hole 1) on 7-under, and after a perfect tee shot holed his second shot for eagle from 100 meters to complete a great round. 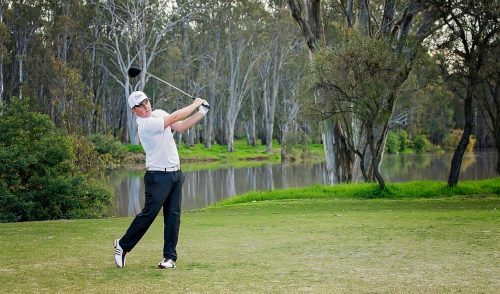 WA’s Matt Jager tied for second with Victorians Leighton Lyle and Craig Scott, all on five-under 67. Overall, the event was extremely well-run. 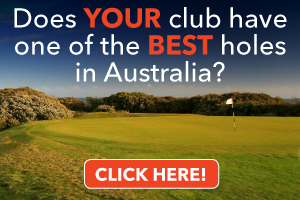 The course was in spectacular condition (our hats off to the ground staff), and the hospitality of everyone at Phillip Island was, in our opinion, world-class. We will anxiously await next year’s event!